Enlarge photos with smooth and crisp edges. Is there a better alternative to HQ Photo Enlarger? Is HQ Photo Enlarger really the best app in Image Editing category? 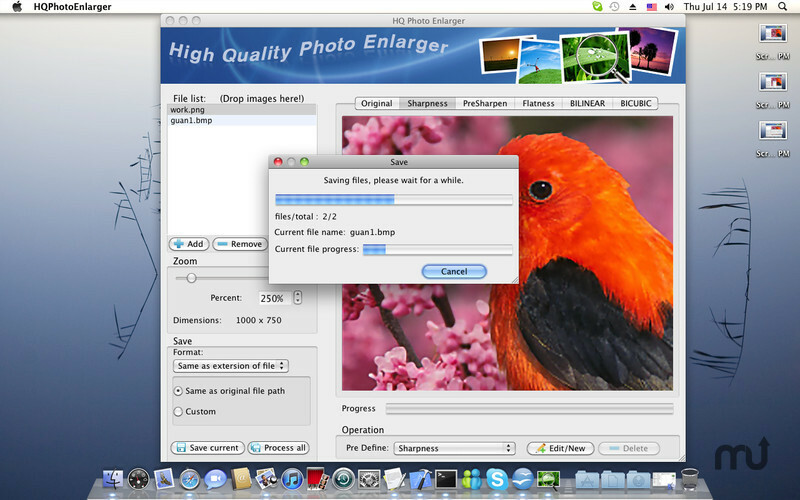 Will HQ Photo Enlarger work good on macOS 10.13.4? The program offers an innovative image enlargement algorithm which results in perfectly smooth and crisp edges. 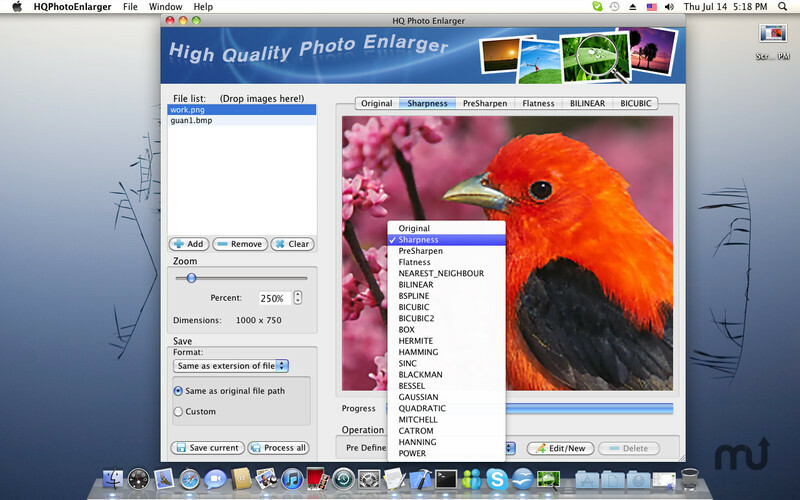 And it can simulate the texture and film grain which keep photos looking natural even in extreme enlargements.HQ Photo Enlarger beats any of the alternative solutions, such as Photoshop's Bicubic technique, Bilinear methods, and so-called 'industry standards'. 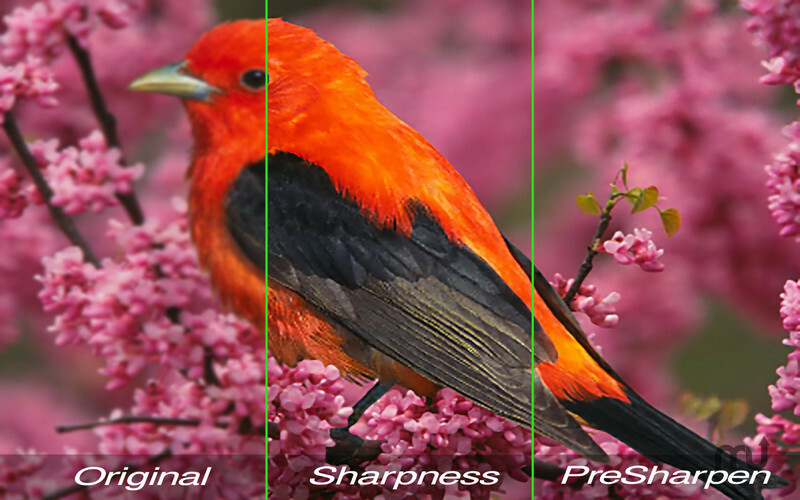 Get smooth and crisp edges in the enlarged images. HQ Photo Enlarger needs a rating. Be the first to rate this app and get the discussion started! 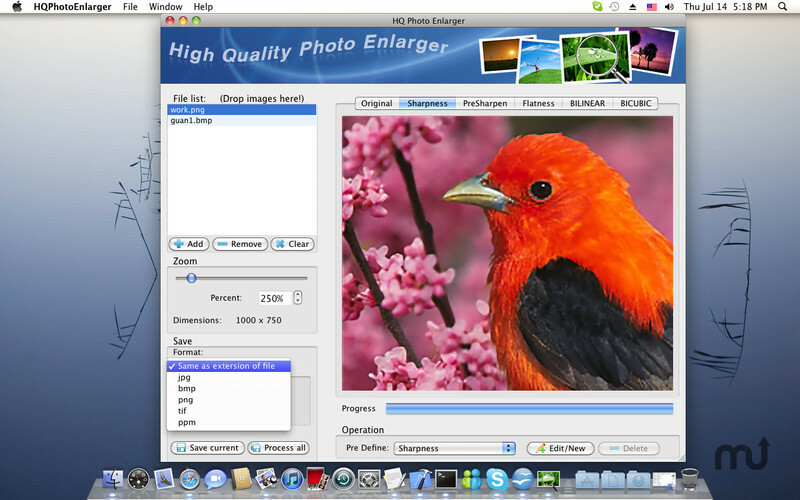 Deal with five different algorithms at the same time, and it is easy to compare five types of enlarged images on the interface. Batch process multi-images with one click. 20 pre-defined algorithms, and you can also customize the new algorithm with different parameters. 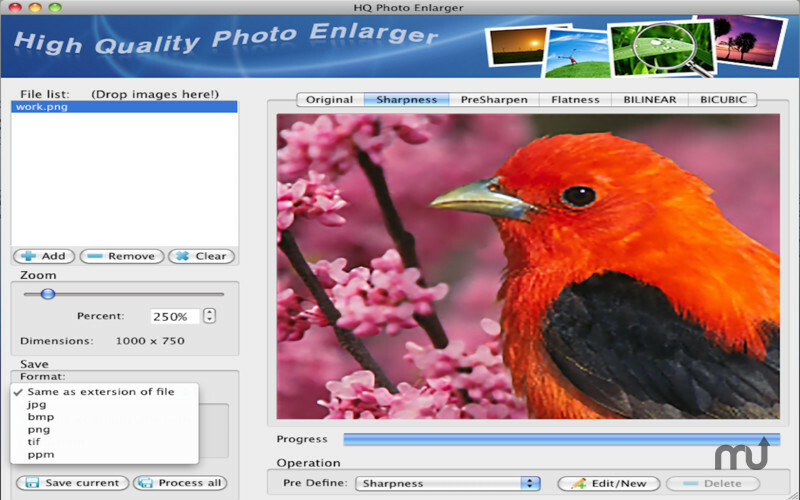 Support input and output image formats: jpg, png, bmp, tif, ppm.